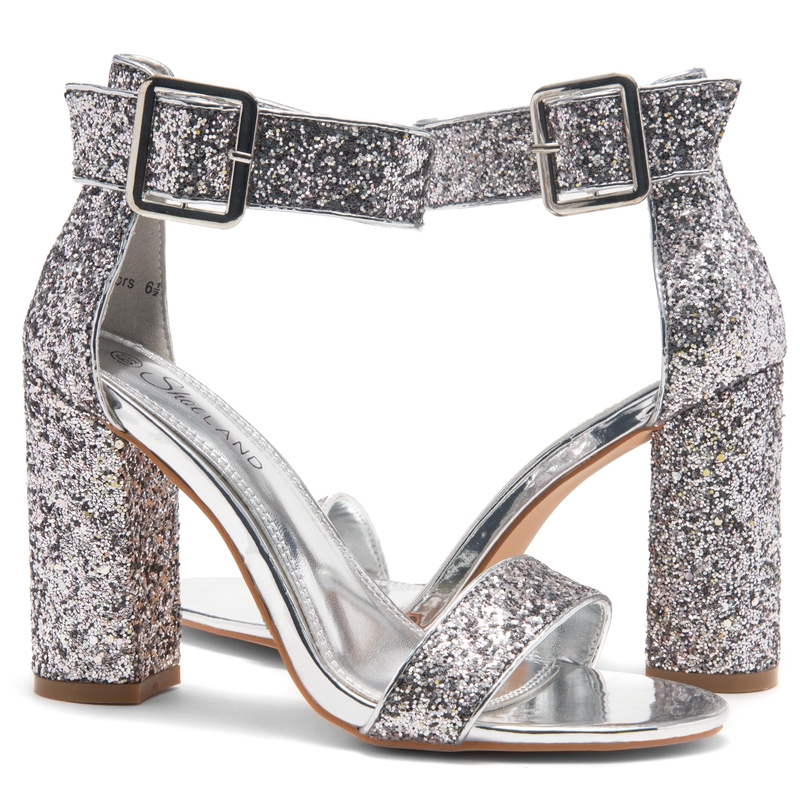 When it comes to night time dressing, a chunky heel never fails to deliver! 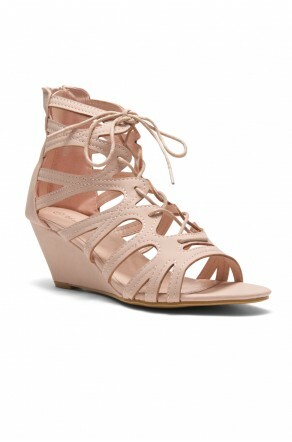 RUMORS feature an open toe, chunky heel, ankle strap with an adjustable buckle and a lightly padded insole for comfort. Available in Black, Gold Glitter, Red, RoyalBlue and Silver Glitter.